I have sold a property at 17 Rampart Dr in Brampton. I have listed a new property at 201 Morton Ave in Essex. I have sold a property at 13 Military Cres in Brampton. I have sold a property at 18 Merrybrook Tr in Brampton. I have listed a new property at 17 Rampart Dr in Brampton. I have listed a new property at 13 Military Cres in Brampton. I have listed a new property at 19 Padbury Tr in Brampton. I have listed a new property at 18 Merrybrook Tr in Brampton. 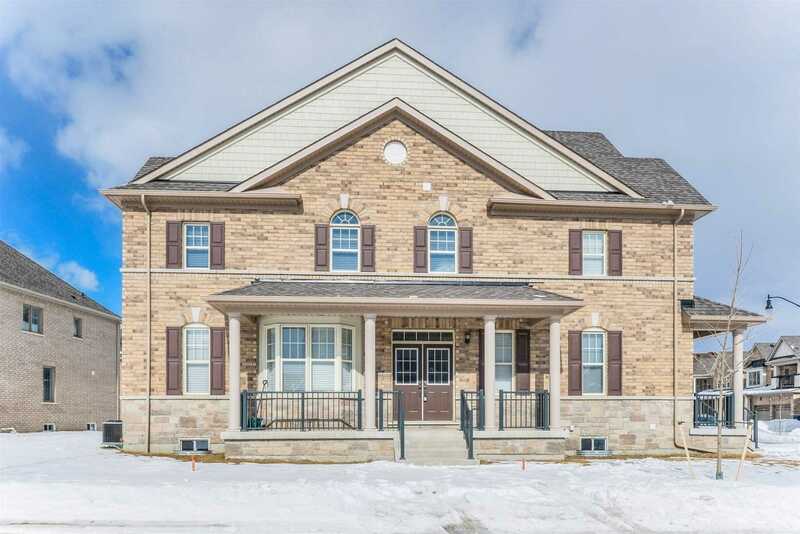 I have sold a property at 37 Wishing Well Cres in Caledon.